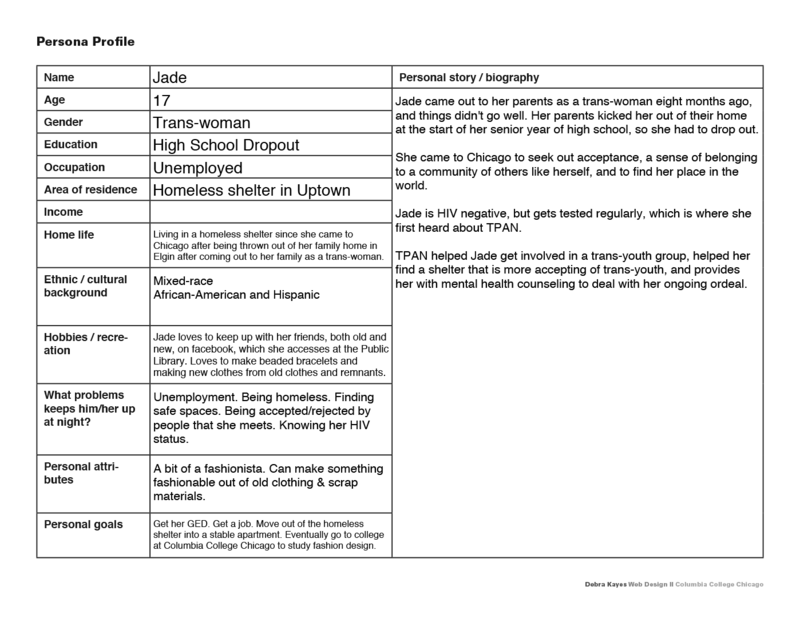 The next phase of the rebrand/redesign project is to create personas of a typical user of the site we’re redesigning, complete a scenario of a typical use of the site, and define page goals. 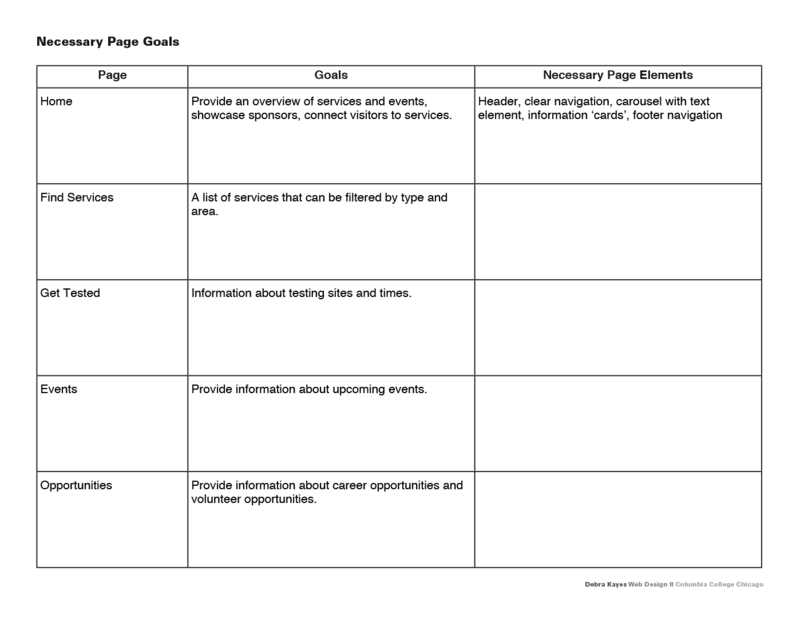 After the jump, check out my Personas, Scenarios, and Page Goals worksheets. You can download the entire PDF packet here. 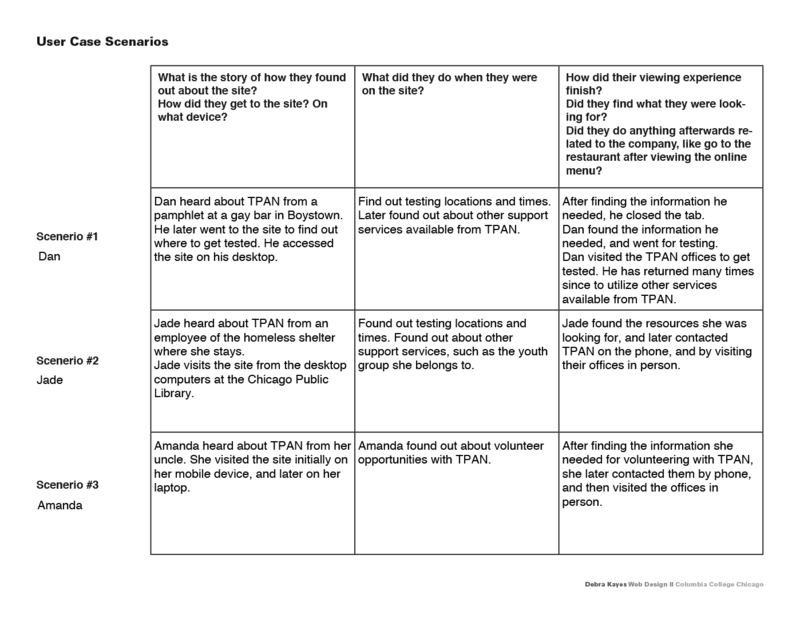 This entry was posted in Project and tagged Page Goals, Personas, Scenarios, Worksheet. Bookmark the permalink.